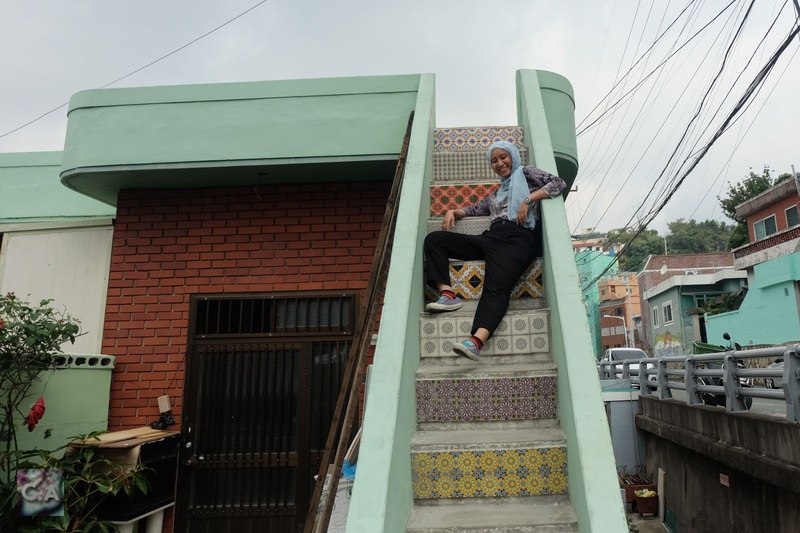 I went to Korea past few weeks and get to cover several region including Busan. 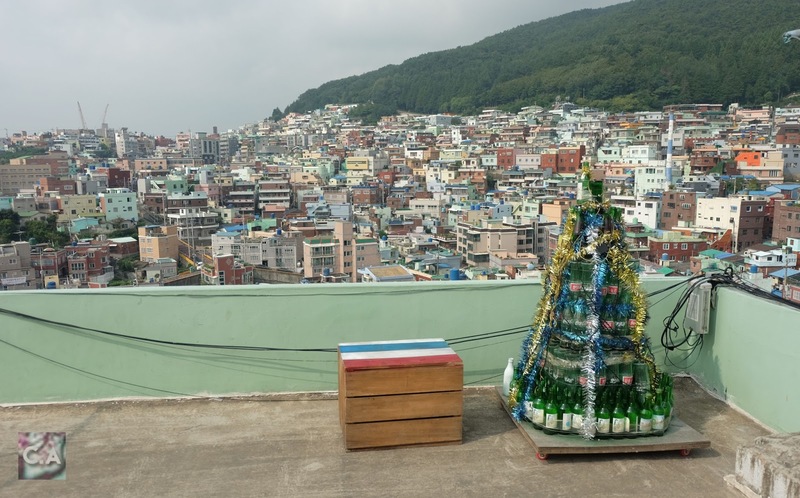 So, I think it's a great opportunity for me to visit my dream film location while I was in that area : Rooftop Beomcheong-dong (aka Namil Bar). 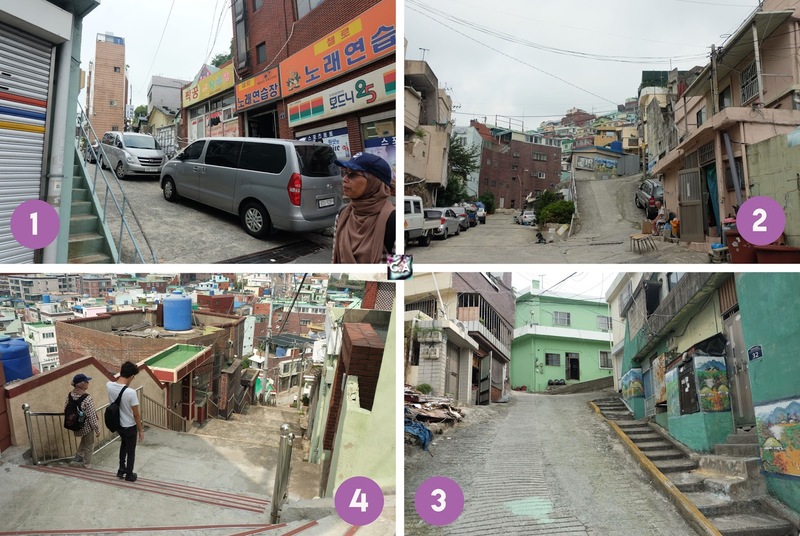 In Malaysia, I did some research and encounter this one website that list out tons of K-Drama filming location : Korean Dramaland and I also asked few Instagram peeps that have been there (and they are really helpful). 😘 Gamsahamnida. Then, get off from the bus and follow direction on picture below. 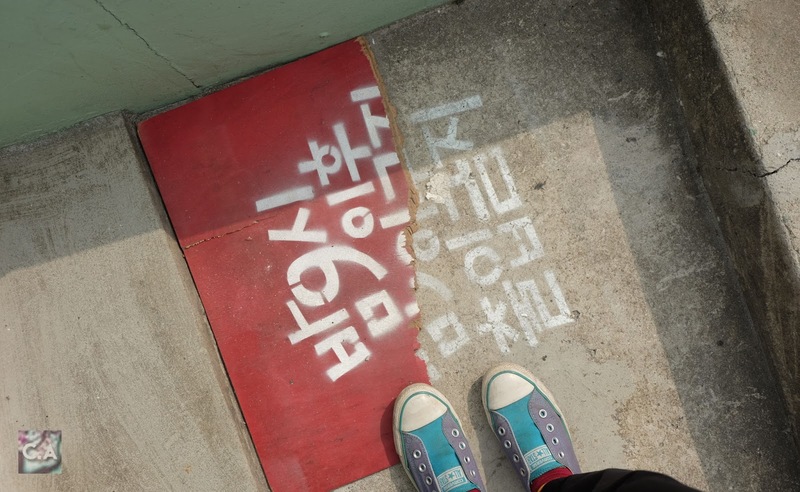 WARNING: There are a tons of stairs so be prepare to get sweat A LOT! 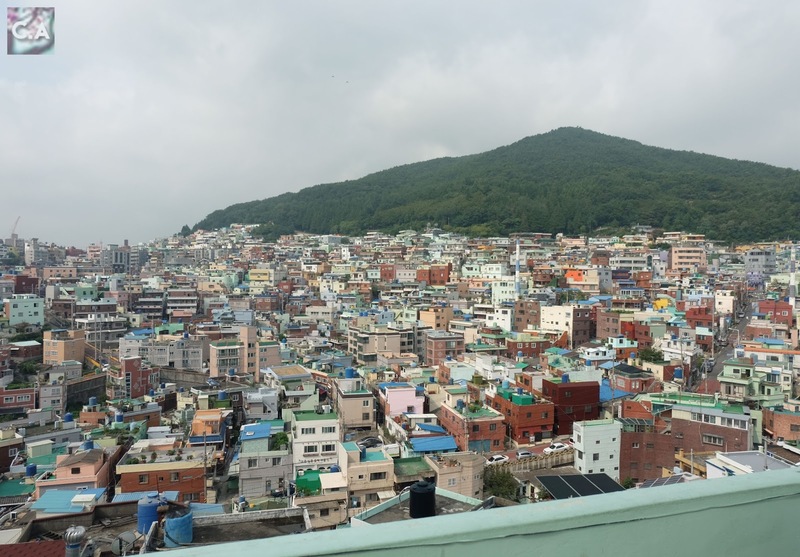 Honestly, this is the most random place I have ever been on other country and I was going to give up because is really hard to find this rooftop. Plus, I feel kind of guilty dragging my younger brother and mother into this mess. Thankfully, while I was lost, this one grandma seems to know where I'm heading to and show me a direction (She seems to know I'm Fight for My Way fans). Thanks to her I get to visit Namil Bar! When you arrived at the top of the building, you will see these building on your right side (on first picture below). 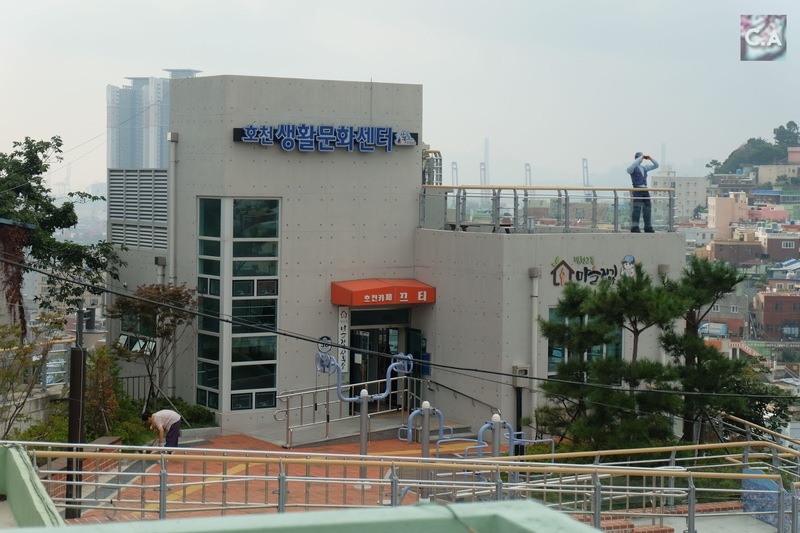 At this moment you will get really excited because you will see a laminate picture of Ko Dong-Man and Choi Ae-Ra on this building. Landmark before arrived at Namil Bar. 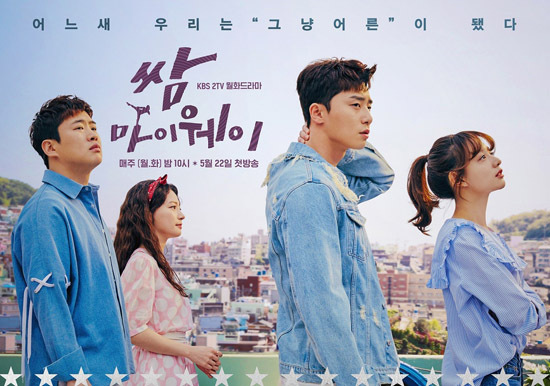 THE MOMENT OF TRUTH FOR FIGHT MY WAY FANS! Do you remember this tree? First impression? Well, I was a bit disappointed because all of the filming stuff are gone and it seems they are renovating this place. I would say Namil Bar is open to public but still, this rooftop has an owner, so make sure to keep it low. But, the view though is worth the climb. All that sweat and tears (exaggerating here) are worth it especially for a big fan like me. For those who may ask, is there an exact bar open at this place: NOPE. It is just merely an empty filming set. I'm not sure whether they will put back all the props, but if you happened to encounter this post and you are part of Fight for My Way filming crew, do let us know on the comment below or you can email me at aqalili.azizan@gmail.com. Big smile from me to Fight for My Way! 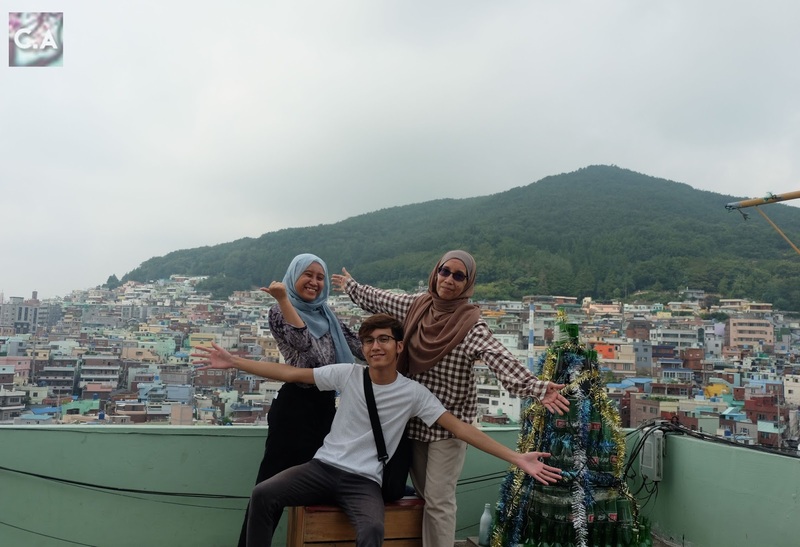 Do you still remember a scene where they come to Namil Bar from their house? Well, don't be surprise but that house is actually a separate location named Hansung Apartment Building. I didn't visit both just because I really like rooftop building. 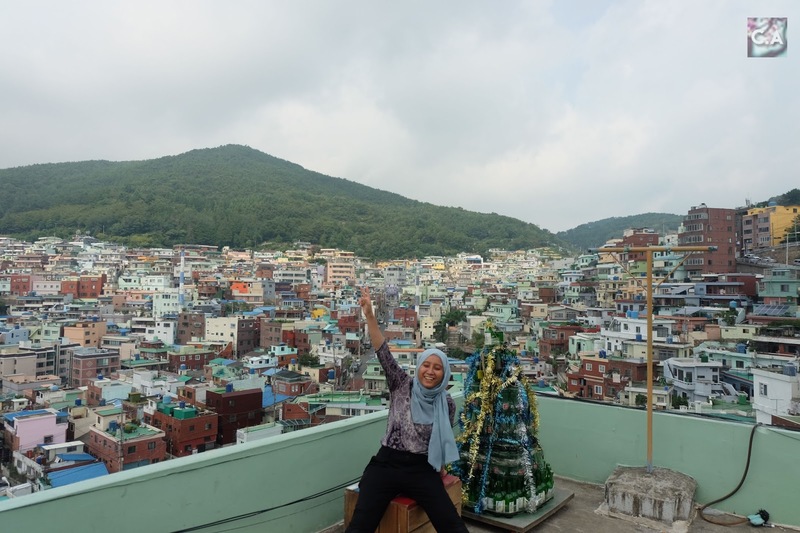 If you are a fan of rooftop building, I'm pretty sure you will make a right decision by visiting Namil Bar! TIPS: If you are nearby here during night time, I advised you to make a time for it because all the photos that I see on Instagram at night are breathtaking! Thanks for this lovely view Busan! Love, Azizan's. DIY Egg Sculpture for 388 Eggmonium Campaign!